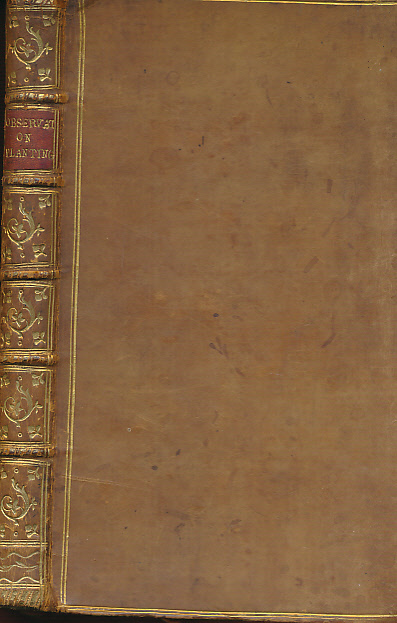 Barter Books : Agricola [Anderson, James] : Miscellaneous Observations on Planting and Training Timber-Trees; Particularly Calculated for the Climate of Scotland. Signed copy. 210 x 130 mm (8 x 5 inches) - 230pp. G+ : in Good condition plus. Cover lightly rubbed and bumped. Presentation copy inscribed and signed by the author James Anderson on half title.